A selection of delicious recipes for the Easter bank holiday weekend. From savoury hot crossed bacon and egg buns, and wasabi eggs with beetroot, to sweet classic cakes and biscuit treats. 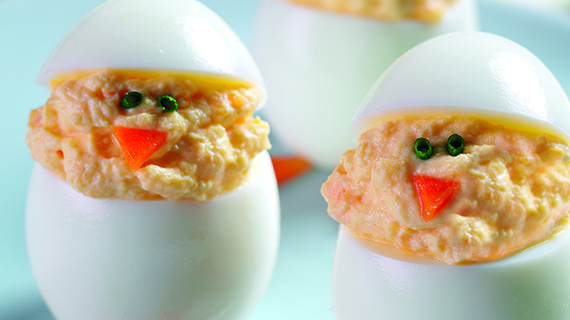 Find more Easter recipes here.